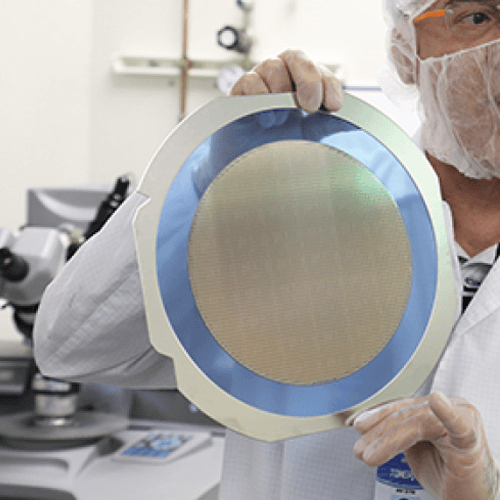 Along with TowerJazz Semiconductor, we have spent the last several years developing the World’s Smallest Bible (for both the Christian and the Jewish faiths) with cutting-edge Nano Technology cultivated in the Holy Land, merging the spirit and technology of Israel. Video Journalist, Ami Bentov founded Jerusalem Nano Bible in 2013. Ami started, on the front-line, capturing major news events as a war cameraman. The contrast between faith, prayers for peace, and the war and conflicts that occur motivated Ami to reach out to the Tel Aviv University to develop a product which will convey a message of comfort for all faiths. Our mission is to reignite the spiritual dialogue about faith through modern technology allowing believers to carry the word of G-d with them wherever they go. Guinness Book of World Records for ‘the smallest bible in the world’. 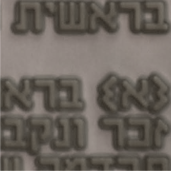 In order to be considered for this claim, Jerusalem Nano Bible had to prove without a doubt that the 5mm x 5mm surface in fact includes the whole New Testament. The Nano Bible was examined under a high resolution electron microscope lens. 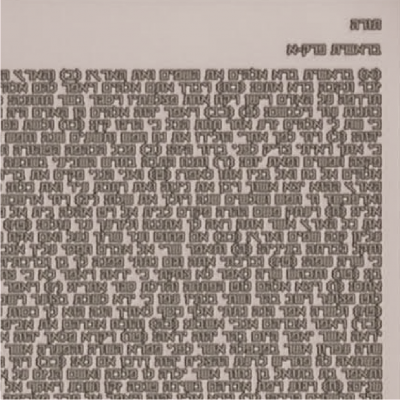 The magnified text was projected onto a monitor, allowing all viewers to see the text clearly. News agencies including CBS, Reuters, CBN, RAI and more were also present. 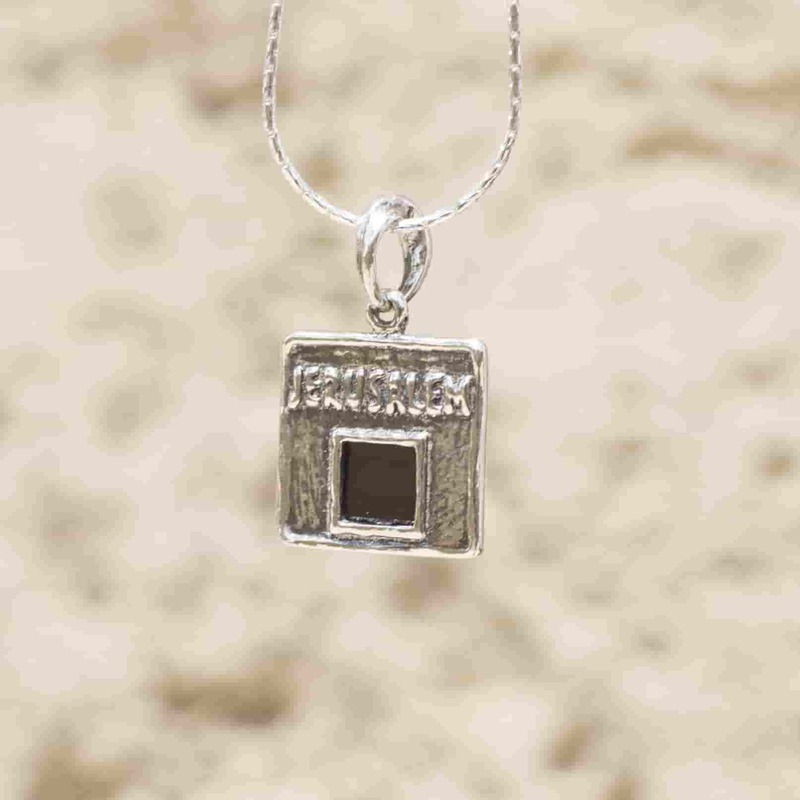 A Jerusalem Nano Bible Certificate of Authenticity accompanies all purchases. The certificate guarantees the authenticity of your Jerusalem Nano Bible and documents that the utmost care was used to craft the Bible and to ensure it’s preservation. 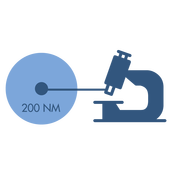 One nanometer (nm) is one billionth, or 10 to the ninth power of a meter. The comparative size is a marble to earth. 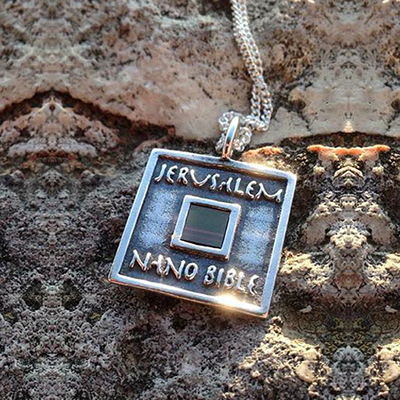 Jerusalem Nano Bible is a well-known company that created the wearable Old Hebrew Bible and New Testament using cutting-edge nanotechnology. The creators of the smallest pocket Bible in the world succeeded at the unique combination of the Holy Scriptures, advanced nano printing and engraving. Wondering how we did it? 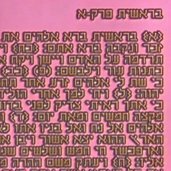 The nanotechnology experts managed to transfer a text file that contains thousands of written words into a photograph projected onto a tiny 5x5 mm silicon discs, called wafers. The 600-nanometer letters are nano printed in aluminum. As the text measures about 6.5 square millimeters, it can be read only with an electron microscope. 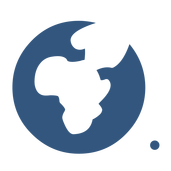 Feel free to get in touch with us by phone or email. Serving our loyal customers the best way possible is our priority.